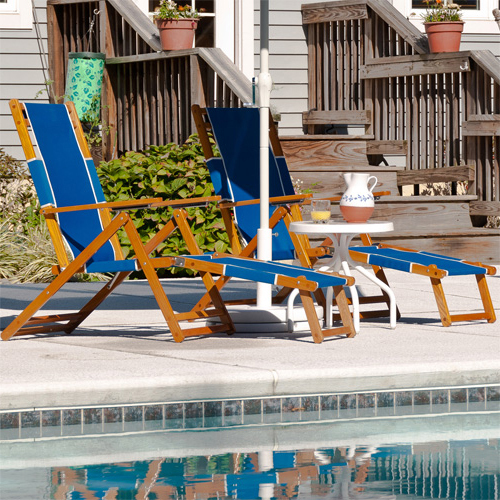 Pool fence ideas for in-ground, above-ground, and wooden-deck pools. 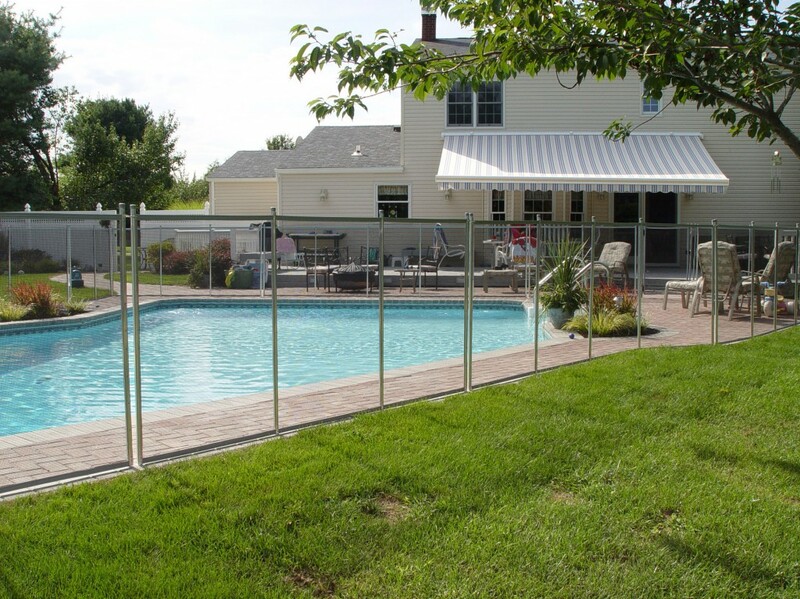 In all designs, their mesh pool safety fencing system comes in a variety of colors and heights. Different heights, different colors. Beige, brown or black poles and borders. 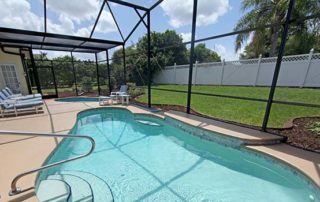 Pool Fencing Ideas – Which Is The Best Pool Fence For Me? What’s the Proper Pool Fence For You?